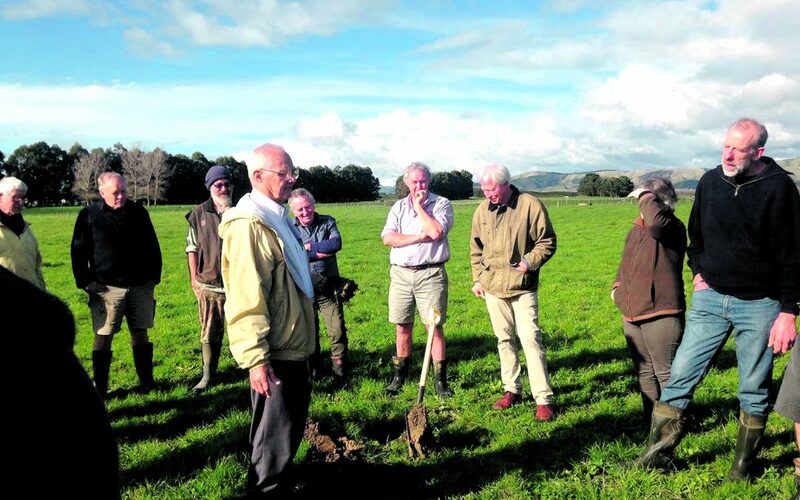 An American plant pathologist says New Zealand is setting a positive example on the world stage for its GE free stance. Don Huber, a former professor at Purdue University, Indiana, is in the country attending a range of agricultural conferences and meetings discussing disease control and crop productivity. Mr Huber gave a talk to about 50 people in Featherston on Sunday about the impacts that genetically modified organism (GMO) production was having on human health. He also ran a workshop in Greytown on Monday. His kiwi visit was to impart knowledge gained during his 55 years of research, in the hope “that NZ doesn’t make some of the same mistakes we [America] have”. He said NZ set an example to the rest of the world by providing “healthy and nutrient-dense” food products. “You have tremendous opportunities [here in NZ]. Mr Huber said the deterioration of health in America was “extremely serious” reaching “epidemic proportions”, and there was a “direct correlation” between this and GMO toxicity. Many safety studies on GMOs had until recently been kept from the public arena, he said, and research coming to light was enabling experts to evaluate the effects on human health. He said about 32 diseases had so far been linked to GMO proteins, including some cancers, inflammatory bowel-type diseases, diabetes, depression, neurological conditions, and obesity. To date, no fresh produce grown in NZ is genetically modified. Mr Huber said NZ was “a very important niche in the food supply system”, and he hoped politicians would not succumb to the “tremendous pressure” being applied to adopt GMO practices by companies with patents on the products.